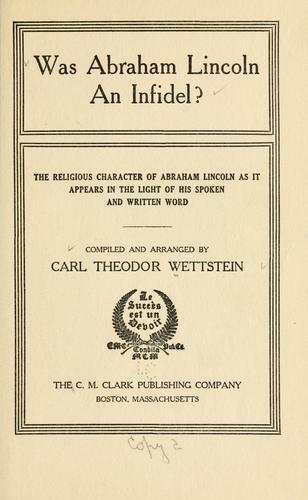 Was Abraham Lincoln an infidel ? 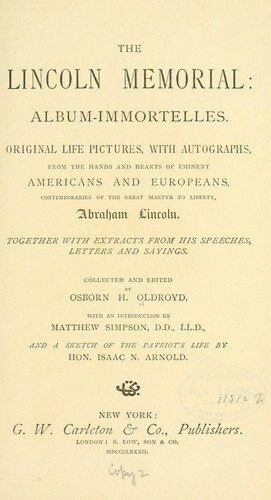 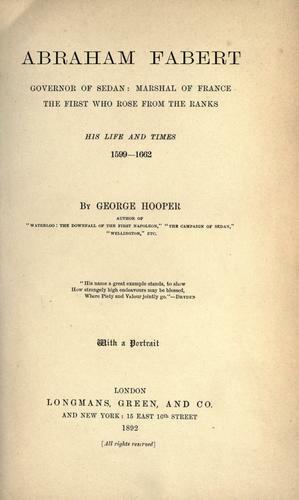 Life of Abraham Lincoln, sixteenth president of the United States. 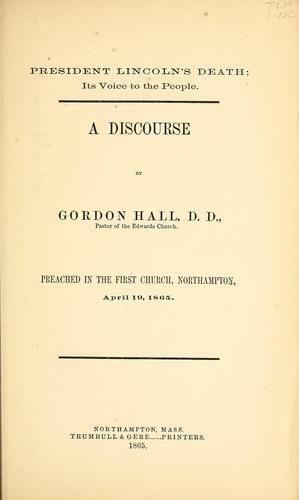 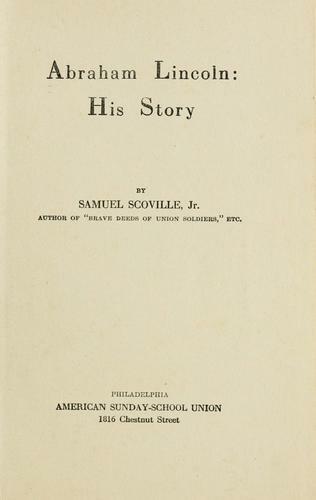 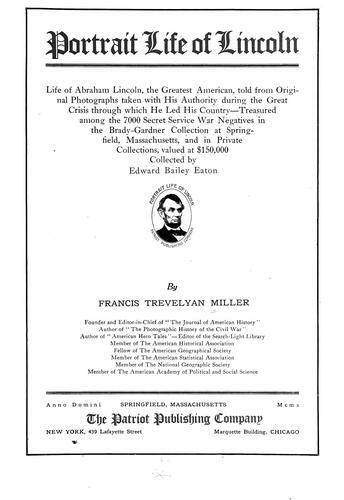 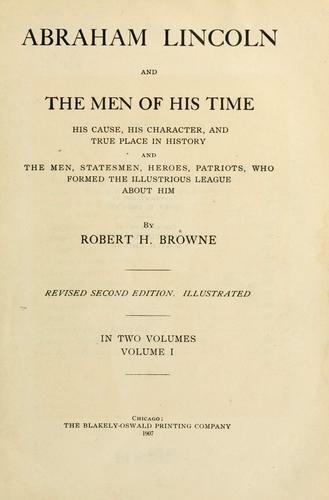 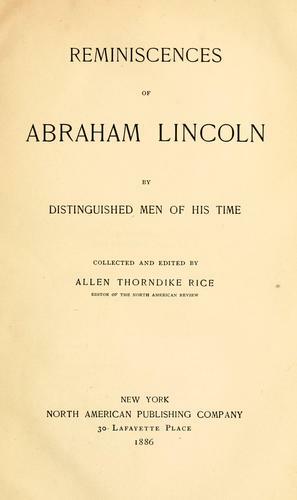 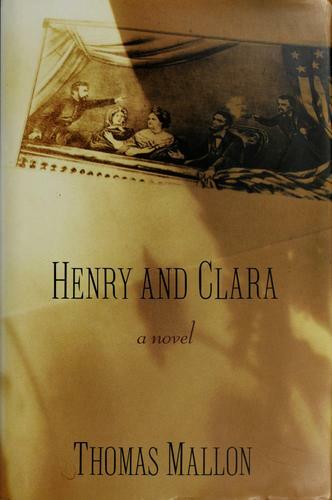 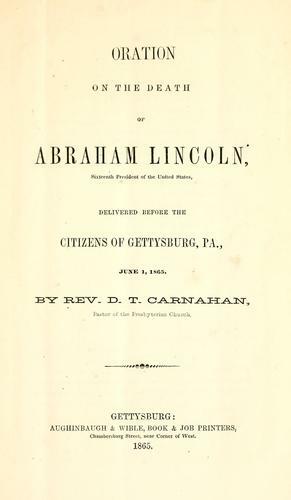 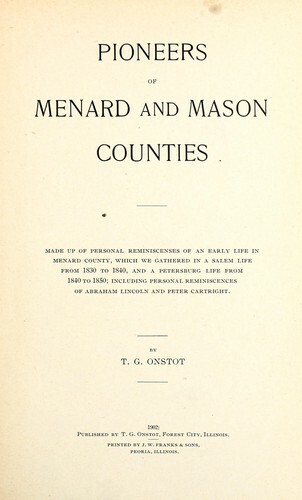 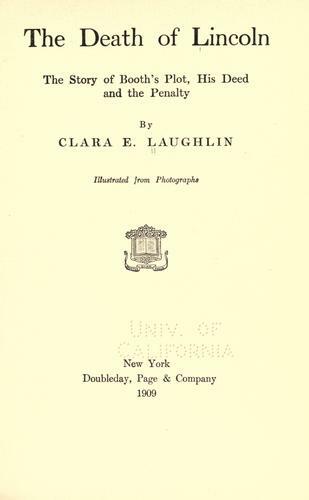 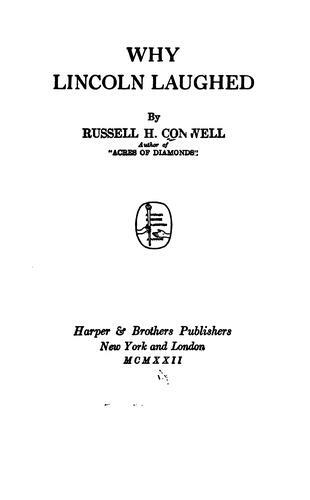 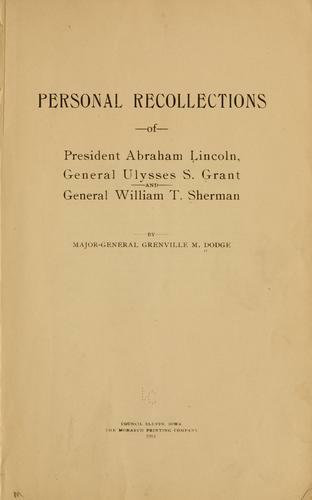 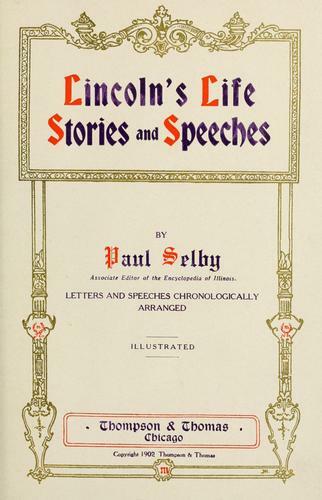 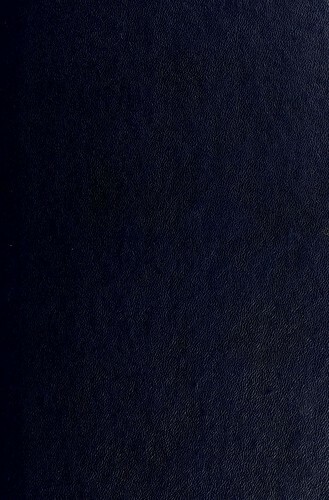 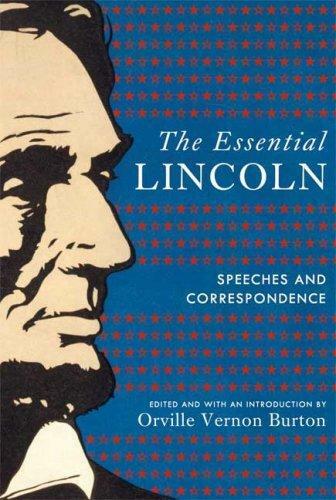 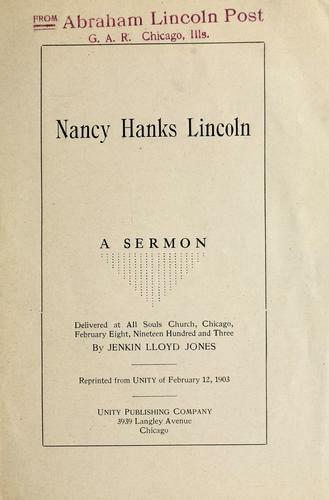 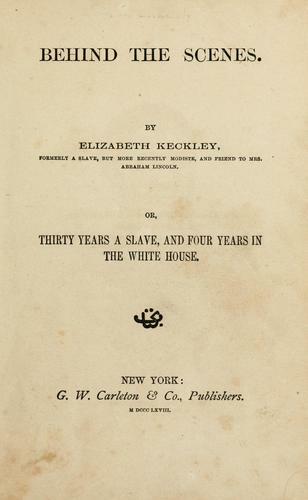 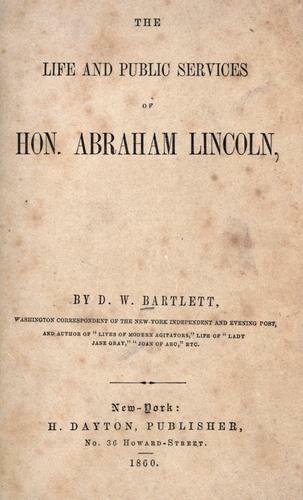 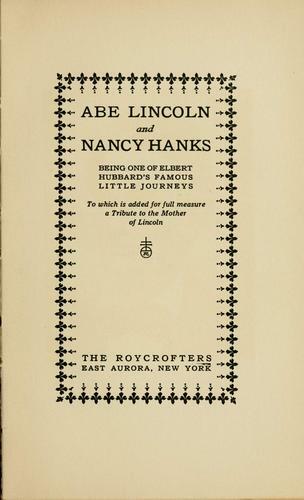 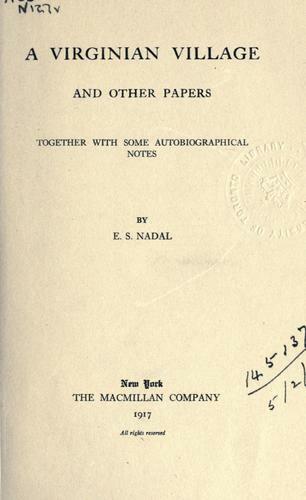 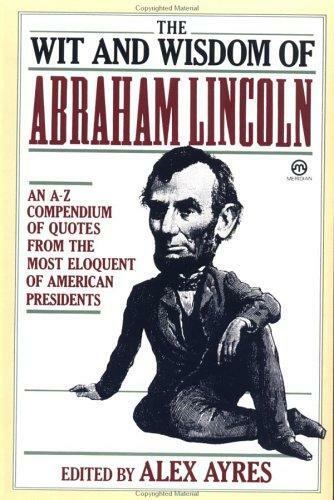 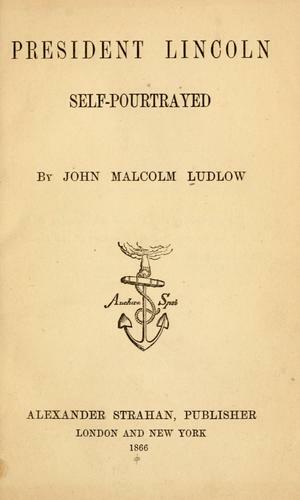 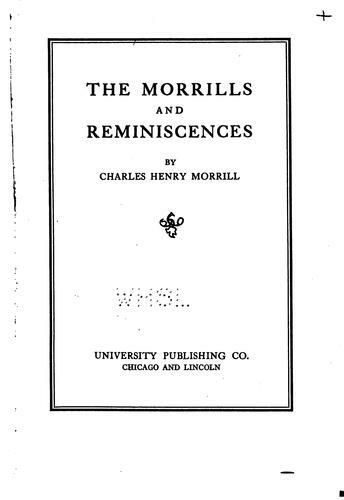 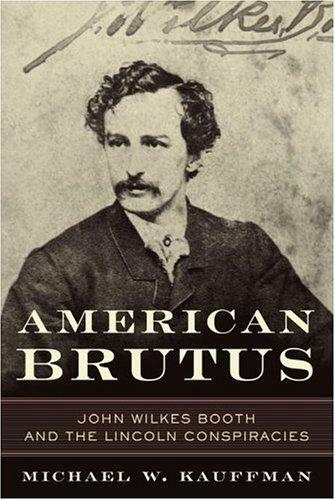 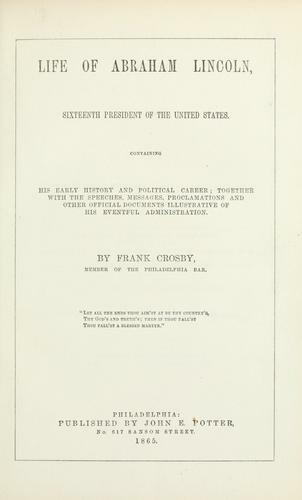 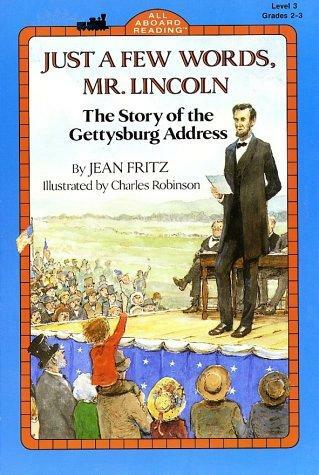 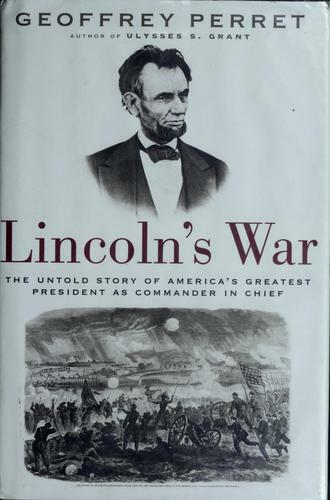 Lincoln's life, stories, and speeches.